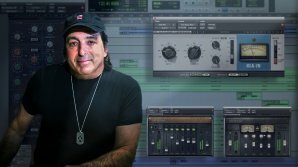 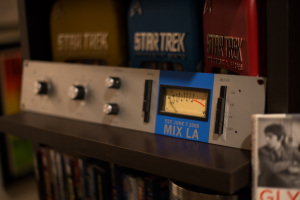 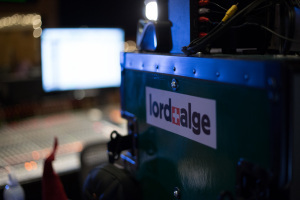 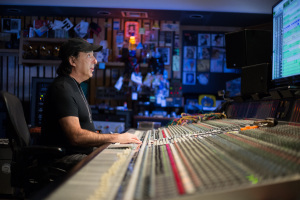 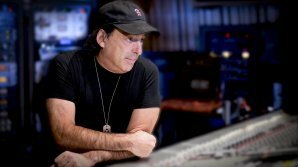 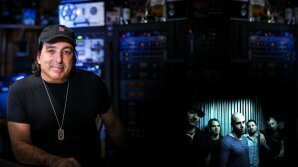 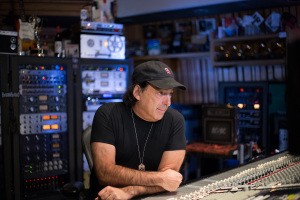 Chris Lord-Alge is an American mixing engineer based in LA where he owns the studio Mix LA. 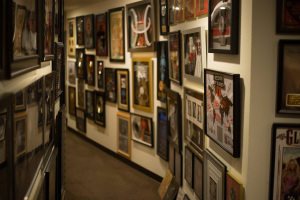 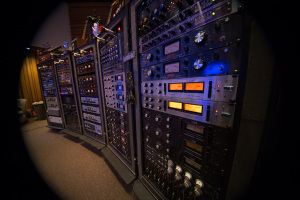 His extensive use of compression earned him the name of the "Lord of Compression". 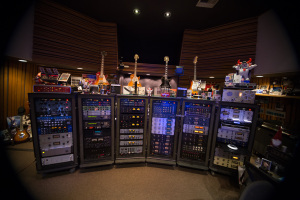 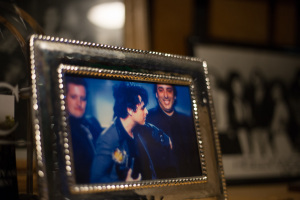 His impressive collection of compressors were modelled by plug-in companies such as Waves Plug-ins with whom he collaborated to create his own line of plug-ins. 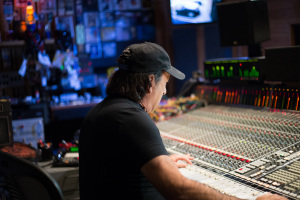 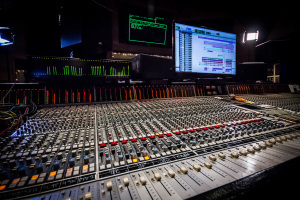 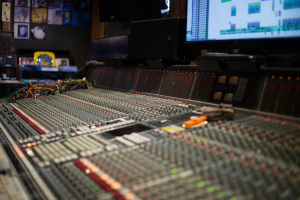 Chris is one of the most renowned mixing engineers in the world and his style can be heard on records from legendary artists such as U2, Aerosmith, Prince, Bruce Springsteen, James Brown, The Who, Green Day and dozens more. 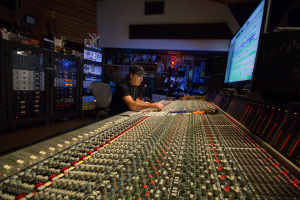 Chris mainly mixes analog on his SSL console. 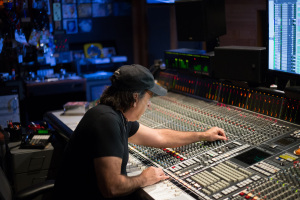 Chris uses Pro Tools as a playback engine in the back of the room then focuses on what he hears, sitting at the console, patching vintage pieces of gear, making SSL EQ and compressor moves and pushes his levels through the console for great sounding results. 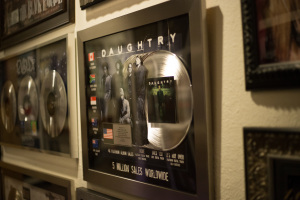 On pureMix, you can see how Chris mixes Daughtry on his SSL, explaining every move he makes. 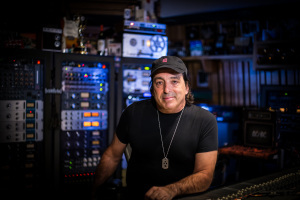 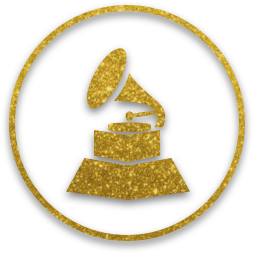 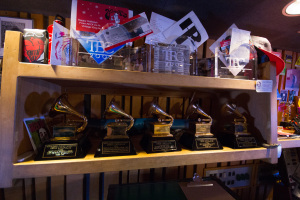 Watch Grammy Award Winner, Chris Lord Alge, mix the hit single, "It's Not Over" by Daughtry.